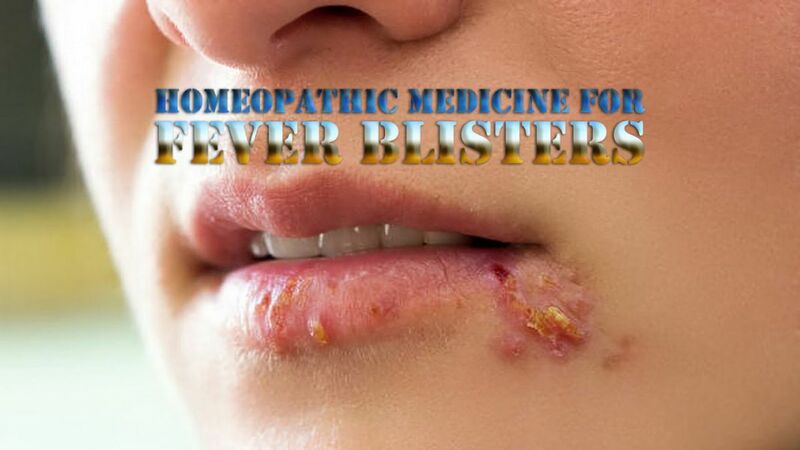 It is an excellent remedy for fever blisters. Fever blisters on the lips. Thirst for large quantities and of then. R.T. is also very good remedy for fever blisters. Urticaria over entire body, itching violently. Lips dry with thirst, drinks little and often.